Your smile is the most important thing you will ever wear! A smile is the curve that sets everything straight! It takes more muscles to frown then it does to smile! A smile is happiness found right under your nose! Begin a new day with a simple smile! A smile is an opening to your heart! 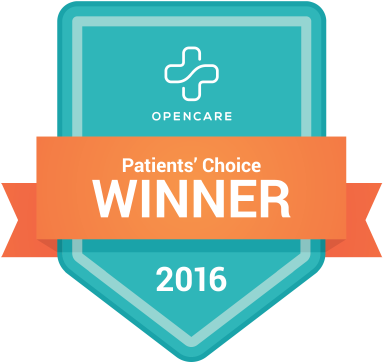 Poole & Willis Orthodontics has been recognized as one of the top Logan Dentistry practices. At Poole & Willis Orthodontics, we create healthy, beautiful smiles, one patient at a time. Dr. Craig L. Willis, Dr. Morris N. Poole and Dr. Morris L. Poole take a personalized approach to orthodontic care, and develop customized treatment plans that are right for each person’s unique needs. This results in a happier treatment experience and stronger, more incredible smiles for our patients. Our team members are passionate about orthodontics and the changes it makes in the lives of those we care for. To witness the transformation as patients’ teeth straighten and their smile improves, and seeing how each person’s self-esteem and confidence grows, is rewarding. Even better, though, are the relationships we develop with our patients. We love getting to know new people, learning about their lives, sharing stories and laughter, and becoming friends. We offer complimentary consultations that provide you the opportunity to learn more about orthodontics and the difference it can make in your smile and your life. To schedule a consultation for yourself or a loved one, please call. We have three office locations, our Logan orthodontic office and Providence orthodontic office, in UT and our Preston orthodontic office in ID, so we serve all of northern Utah and southern Idaho. Our doctors and team look forward to welcoming you to Poole & Willis Orthodontics and working with you to make the smile of your dreams a reality!